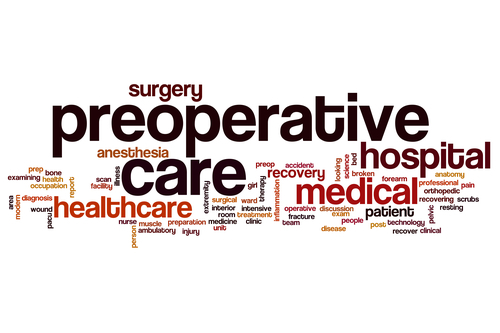 Getting ready for cataract surgery? Here’s what you need to know to insure your eye surgery proceeds as scheduled and allow for the best results. When is a Cataract “Ripe”? 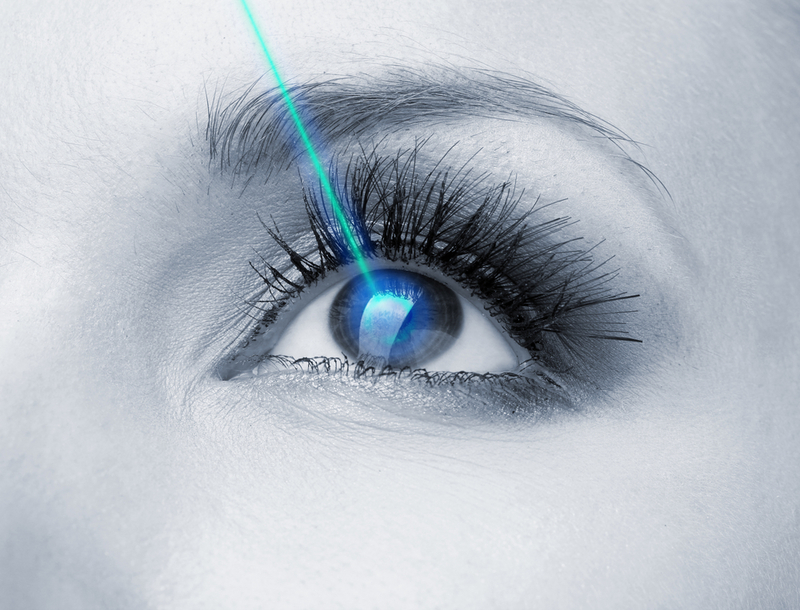 | When Do You Need Cataract Surgery? When is the right time for cataract surgery? Schedule your cataract surgery when these 3 criteria are met.